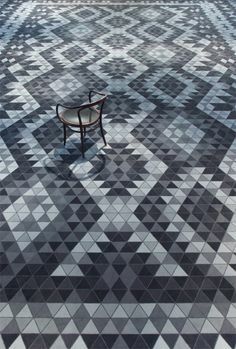 While the popularity of carpeting waned for several years, it is now making a comeback. 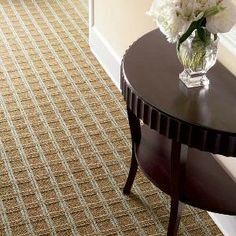 More homeowners are opting to add carpeting to their home both as a design statement and to maker their homes feel warmer. 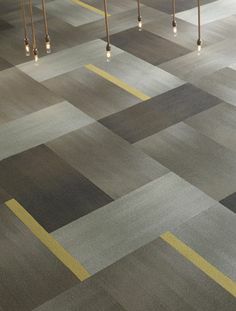 Flooring is one of the first things people notice when they walk into your home, so when it is coordinated properly with other elements of the room such as wall paint, furniture and lighting, new carpet can completely transform an area. 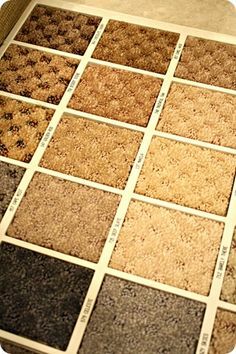 The most popular place to add carpeting is when completing a master bedroom remodel. 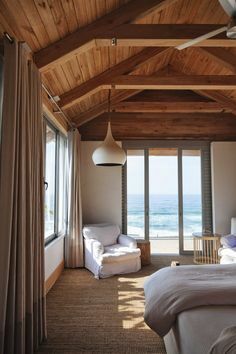 While hardwood flooring might seem to be a more elegant look, it is much more appealing to step out of your bed in the morning onto the warmth of plush carpeting. 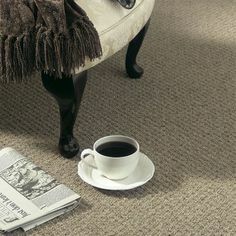 There are many types of carpeting and what you choose to install is dependent upon the room, what is best suited to your lifestyle, and what kind of look you are trying to achieve. 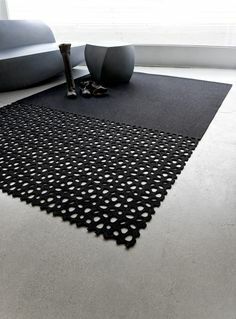 While you might opt for plusher, luxurious capreting in the living room, more robust indoo/ outdoor carpeting may be more suited to a sunroom. 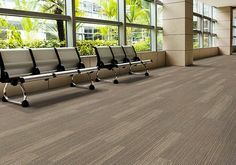 Carpet installations are most often completed by a contractor because they have the specialized tools and skills needed to get the job done more quickly and efficiently. 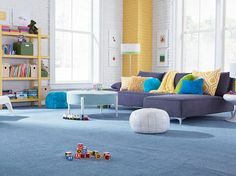 On this page of RenoCompare.com, review pictures of carpet installations by other homeowners and contractors. Get ideas for your own project, or share a completed project of your own.